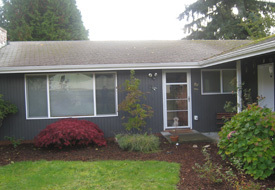 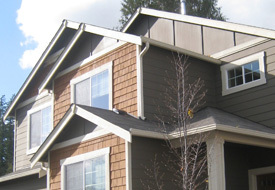 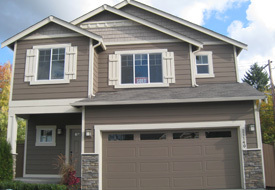 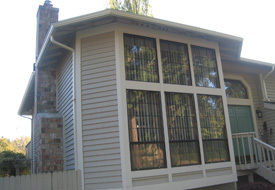 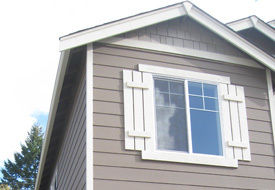 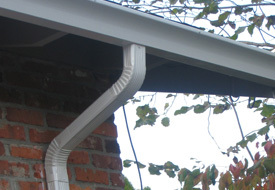 If you have any questions regarding gutters, styles, colors, accessories, or just would like some help making a decision on what type of gutter would work best for your home, don’t hesitate to ask us. 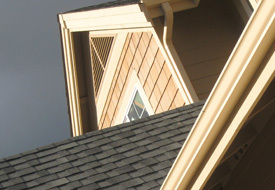 We have experts standing by to help answer any questions you might have. 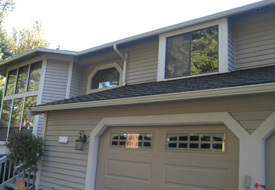 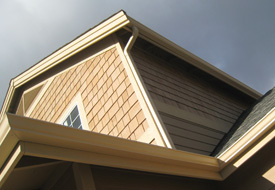 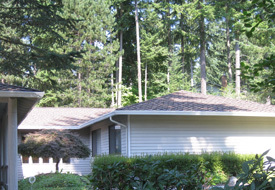 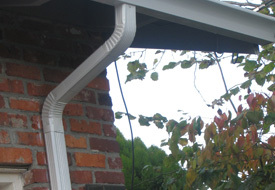 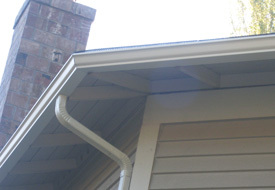 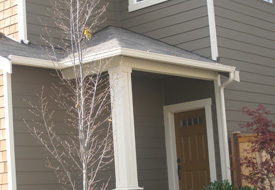 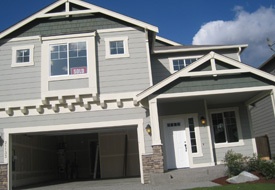 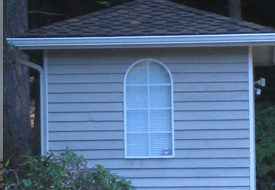 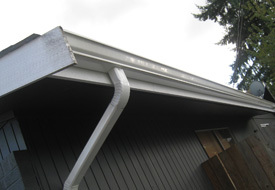 With over 100 years of experience there isn’t a question about gutters that we can’t answer. 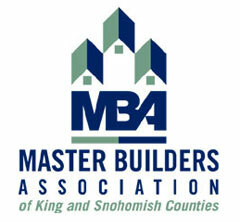 Take a moment and fill out the contact form. 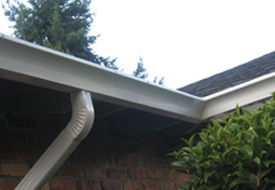 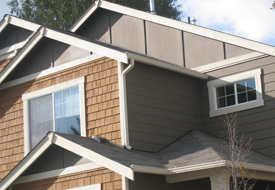 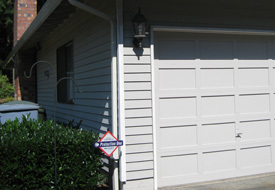 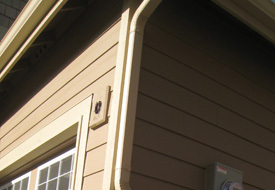 Your gutter expert will answer as quickly as possible.